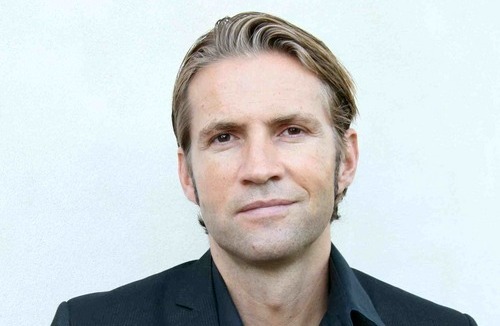 The Next Web caught up with the Huffington Post’s CEO Jimmy Maymann for a chat a few weeks ago, when he discussed the upcoming Japan launch and becoming a global media brand. But during TNW Conference Europe 2013, Maymann took to the stage to give more thoughts on the evolution of a media giant, and what’s next for The Huffington Post. Just to recap, following his $96.7m exit to AOL back in January 2011, rather than retiring to a beach, Maymann joined AOL. Coincidentally, less than a week after AOL had snapped up Goviral, the video distribution company Maymann co-founded in 2005, it also bought The Huffington Post for somewhere north of $300m. And it was here that Maymann was to finally arrive as head honcho (CEO) just five months ago. To date, The Huffington Post is available as a local international edition in Canada, the UK, France (Le Huffington Post with Le Monde), Spain (El Huffington Post with El Pais) and in Italy (L’Huffington Post with La Repubblica). But this is only the start of things, according to Maymann. Germany is coming up in September, with Maymann noting they’ll have a big newspaper partnership to announce in the coming weeks. And Brazil will be landing in October. Over the next 18 months or so, there’s big plans for other markets, including South Korea, India and Russia. “We want to go from being international, to being truly global,” says Maymann. And as part of this global onslaught, Maymann is helping launch the brand’s first foray into Asia with a local Japan edition – this goes live tomorrow, May 7 2013. Meanwhile, check out the full 28-minute talk for yourself in the video below.